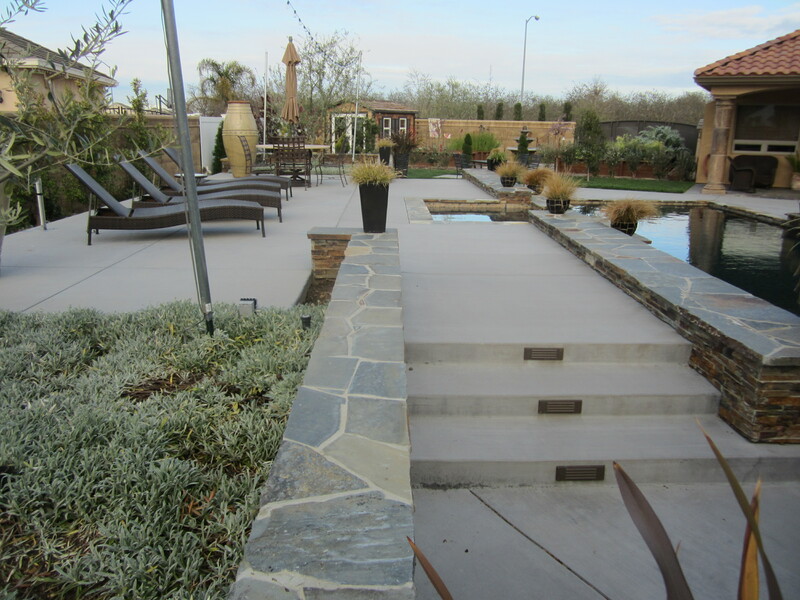 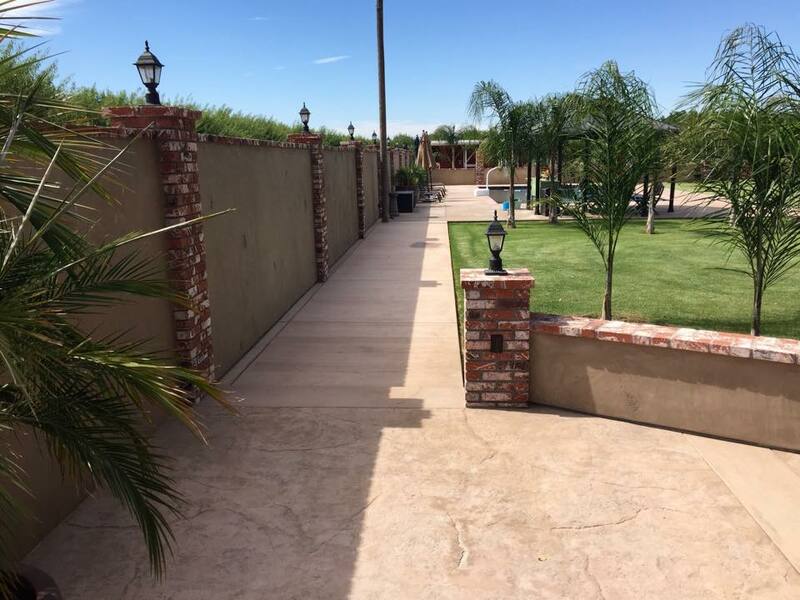 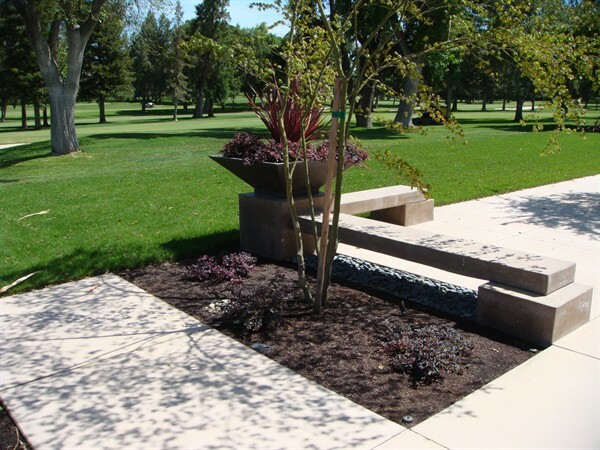 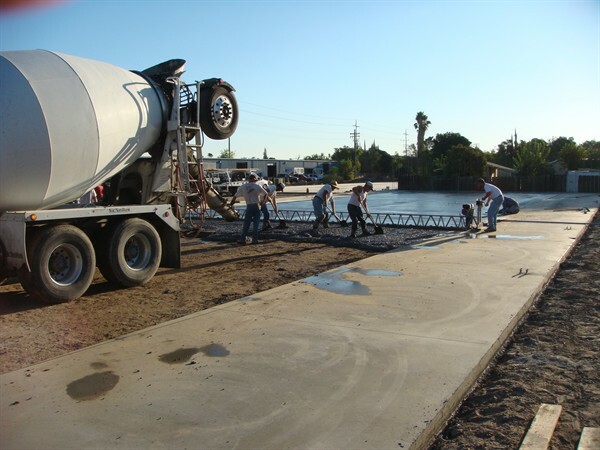 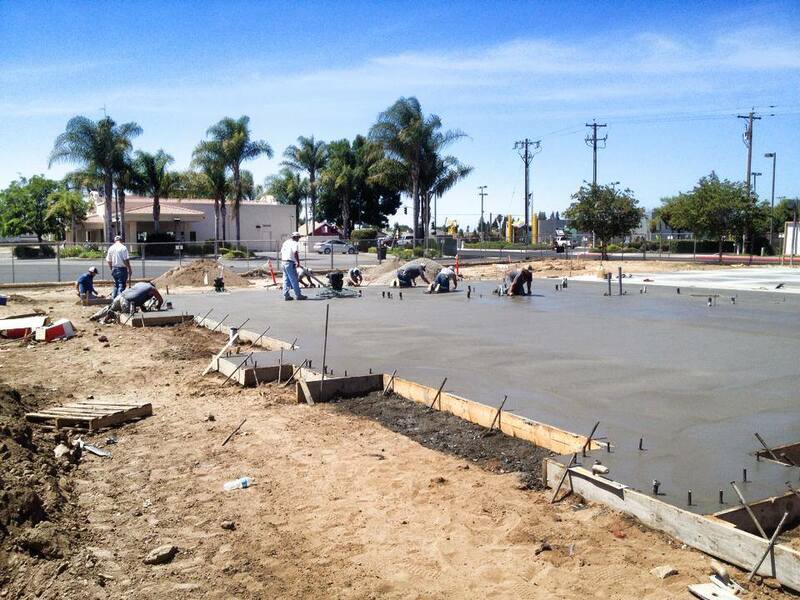 Arnold Cement, Inc. is a Concrete company serving the greater Modesto and Ceres California areas. 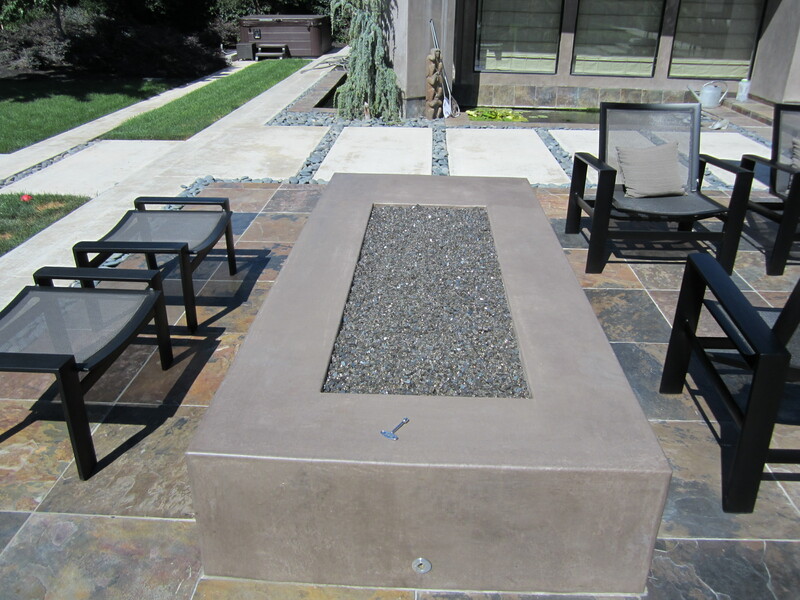 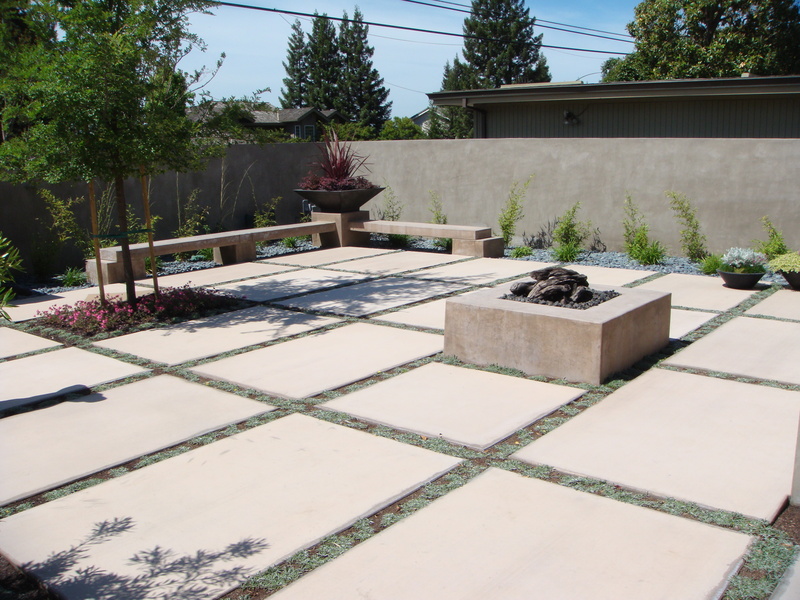 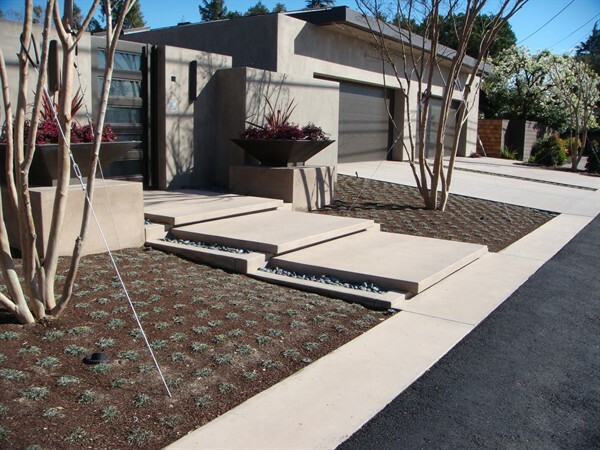 We have extensive experience with commercial, residential, and custom jobs. 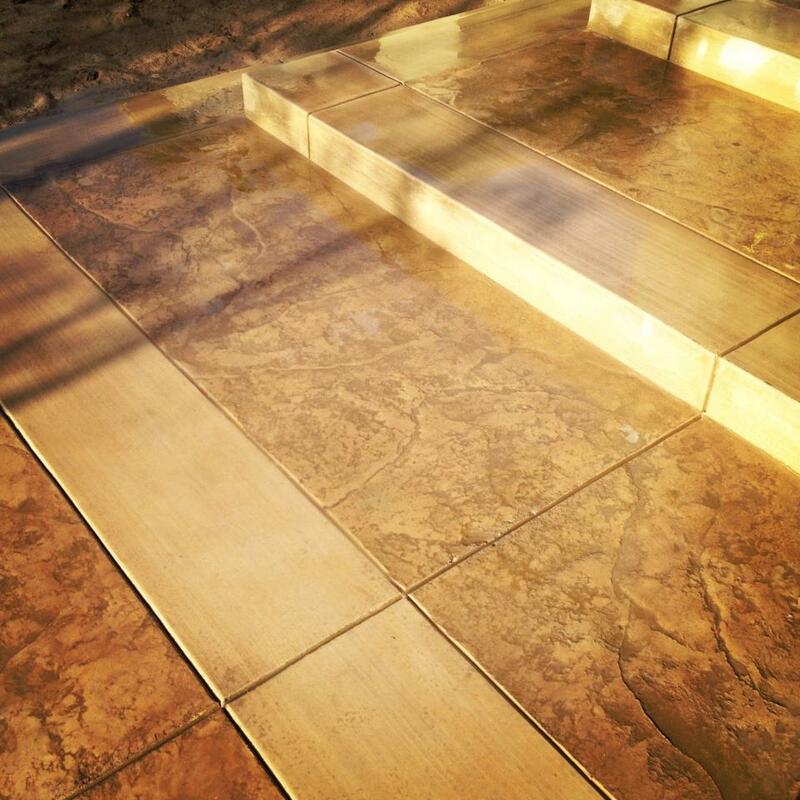 We take pride in our work and are a locally owned and operated company. 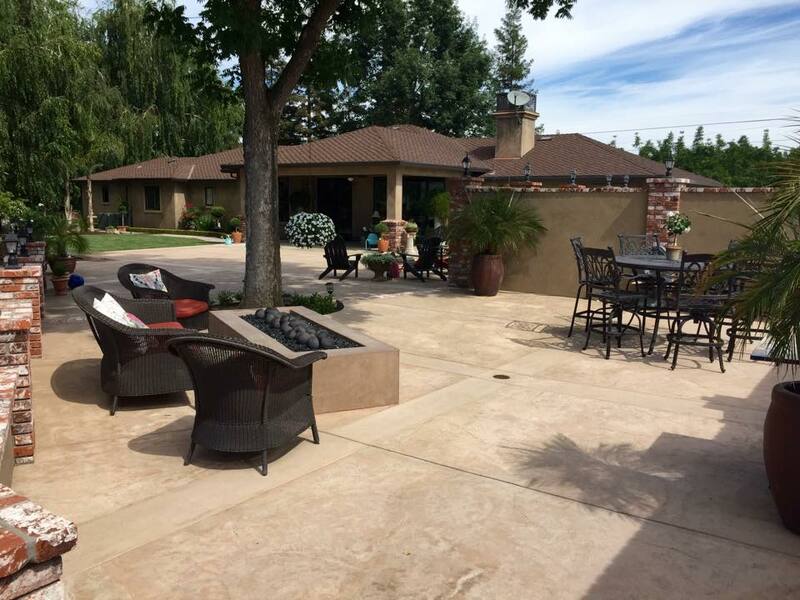 Give us a call today to see the Arnold difference! 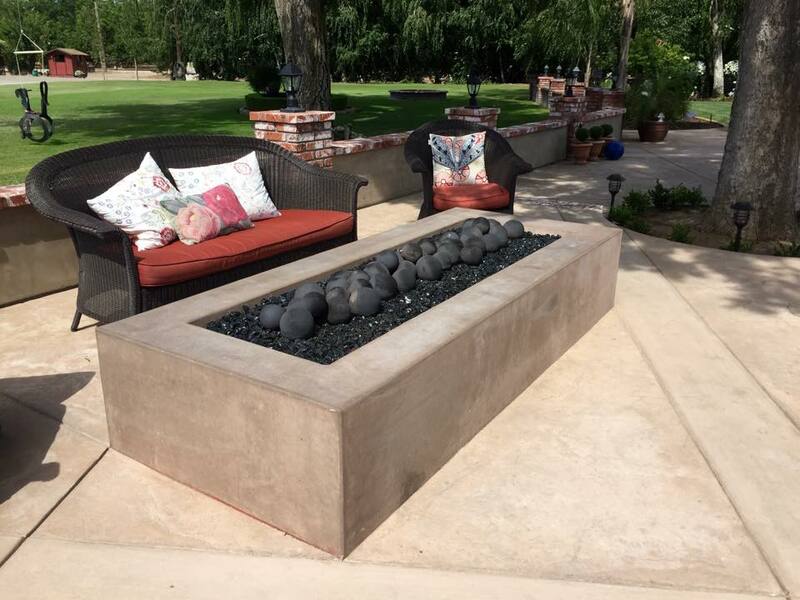 Copyright © 2019 Arnold Cement Inc. All rights reserved.